Boston is one of the USA’s oldest, most important, vibrant and historically significant destinations. Enriched by its historic past – but with eyes to the future – Boston is a dynamic place that’s constantly evolving. This marvellous Massachusetts city continues to break new ground, whether with music, sports, culture, architecture or thought. It’s endlessly exciting and delights visitors from all over the globe. Read our guide to discover the must-do attractions, the coolest restaurants and the best places to rest your head. So, you can experience it all like a true Bostonian. This East Coast city offers an abundance of riches and potential activities. 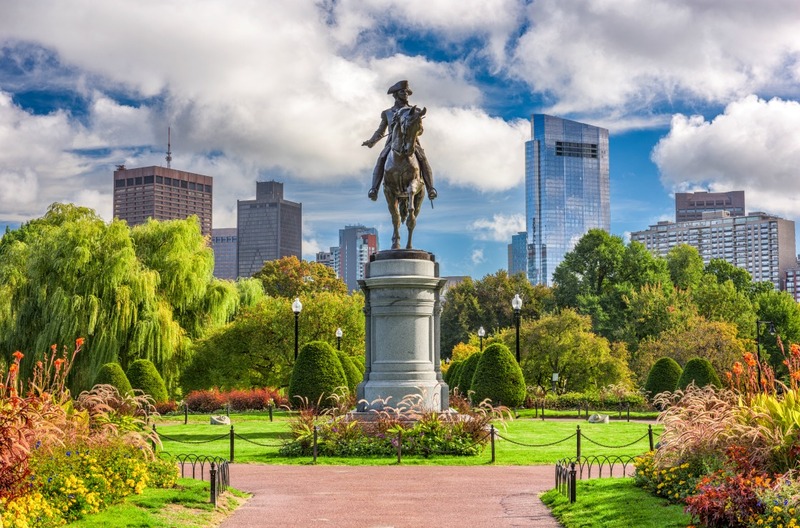 From the heights of history to musing in museums – with some fun activities for the kids, too – these are the things you have to do in Boston. 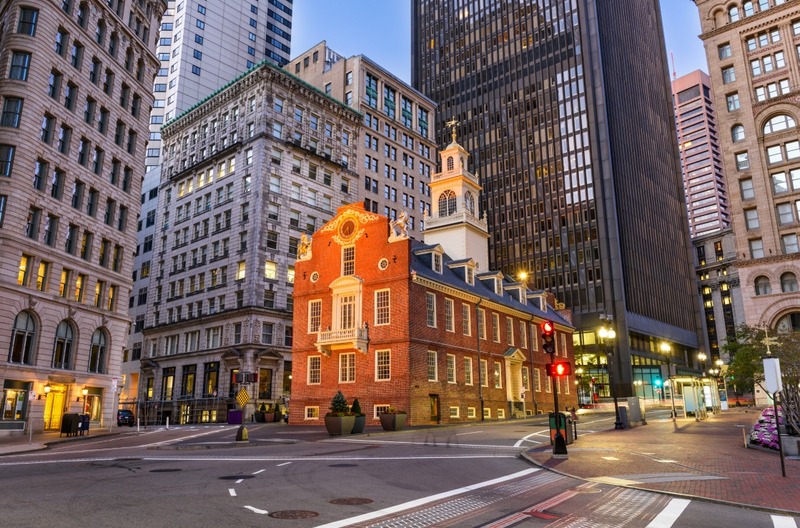 Follow the Freedom Trail to gain a wonderful insight into Boston’s national importance. There are 16 sites of significance dotted along this two-mile trail through North End, each one telling a crucial chapter in the story of modern America. You’ll pass the home of Paul Revere, one of the heroes of the fight for American independence. 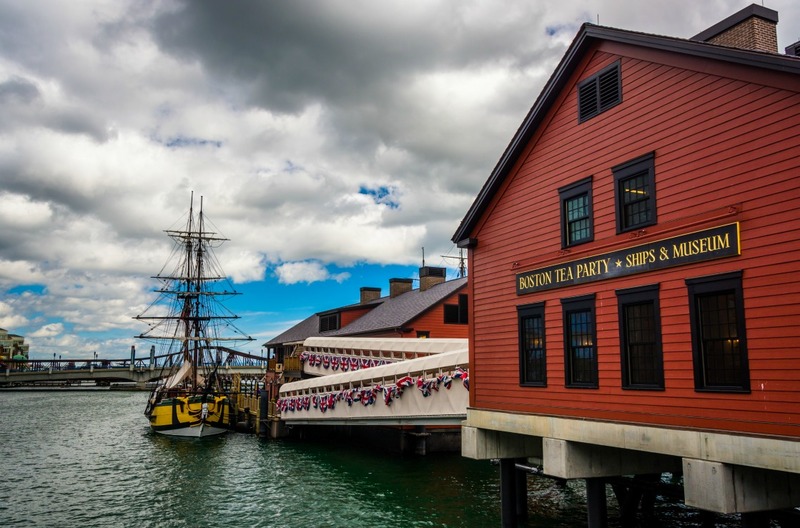 Continue along the trail to see the first public school in the country, the place where the 1773 Boston Tea Party protest was planned, and Old North Church, a landmark of the revolution. There’s history of a different kind to be seen and enjoyed in North End too. This atmospheric neighbourhood is one of Boston’s oldest, and overflows with character. Almost every red-brick street is worthy of a photo and you’re never more than a few steps away from a traditional Italian restaurant. Not far from the waterfront and less than half a mile from North End, Faneuil Hall was once a meeting point for freedom fighters. Now it’s a tourist hub, replete with excellent food shops and market stalls. It’s one of the best shopping areas in the city. The Isabella Stewart Gardner Museum is an exceptional attraction. The late Gardner’s private collection of art was one of the world’s finest. Inside, you’ll see masterpieces by influential artists from across the centuries, including Michelangelo, Rembrandt, Vermeer, Manet and many others besides. There used to be even more – but one of the most audacious art heists in history saw 13 priceless pieces spirited away during the 1990s. They’re yet to be unearthed. Getting out and about in Boston is a joy, with green spaces, tranquil lakes and the intense autumnal scenes. Ride one of the iconic Swan Boats, which have been floating serenely on the pond of the Boston Public Garden since 1877, or picnic under a weeping willow. The garden forms part of the Emerald Necklace, a line of linked parks covering some 1,100 acres. It also incorporates Boston Common, Olmsted Park and continues into neighbouring Brookline. 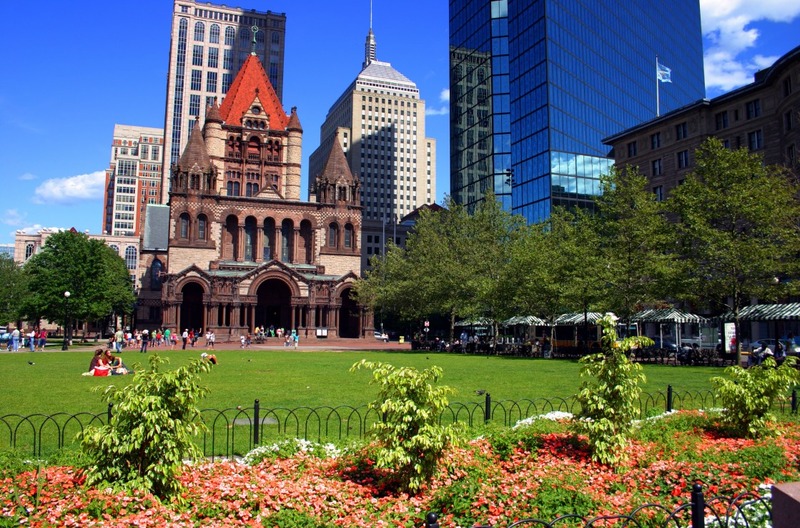 Stroll to Copley Square, a famous public area in the city. A statue of the portrait painter John Singleton Copley stands at its heart, and it’s lined with remarkable buildings including the late 19th-century Public Library, Old South Church, Trinity Church and the more recent John Hancock Tower, the tallest building in New England. Youngsters might already love Boston by this point, charmed by its spacious parks and swan boats. However, there are some other child-focussed attractions which you must include if you’re travelling with little ones. The New England Aquarium is a highlight for visitors young and old. There’s vast population of sea life, scores of penguins, an IMAX theatre and – their most popular resident of all – a green sea turtle called Myrtle. Drive two miles, crossing Charlestown Bridge, and continue your family fun at the Museum of Science. Open your eyes to the wonders of the world through superb interactive exhibits. Pandas to dinosaurs, the Great Barrier reef to outer space – it’s endlessly inventive at this educational hub. Continue your adventures off the East Coast and explore the deep blue. 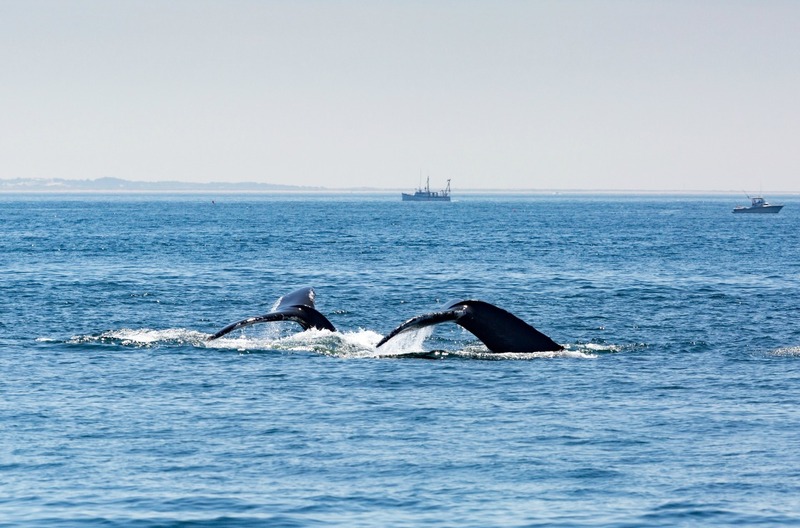 Join a whale-watching tour from Long Wharf on Boston Harbour and zip out on to the ocean in a boat in search of these gentle giants. This is prime turf to see Minkes, humpbacks and more, as well as inquisitive dolphins and seabirds. You can catch a ferry to Spectacle Island from the same place. In around 30 minutes, you can be exploring a public park that has walking trails, beaches and a marina, as well as plenty of places to chill out. Found just four miles off the coast, the views of high-rise Boston city from this leafy island are simply gorgeous. Castle Island – which is actually a peninsula, not an island – offers a relaxing beach experience without having to set sail. This is home to Fort Independence, former harbour defences and site of historic interest. If you’re here for 4 July, American Independence Day, you can watch the USS Constitution float by and fire a salute. One of Boston’s greatest passions is live sports. So catching a game is a rite of passage when you’re in town. Some of America’s greatest teams hail from this part of the country – and local sporting pride burns loud and proud because of it. Join the fans and soak up the atmosphere at the major venues. 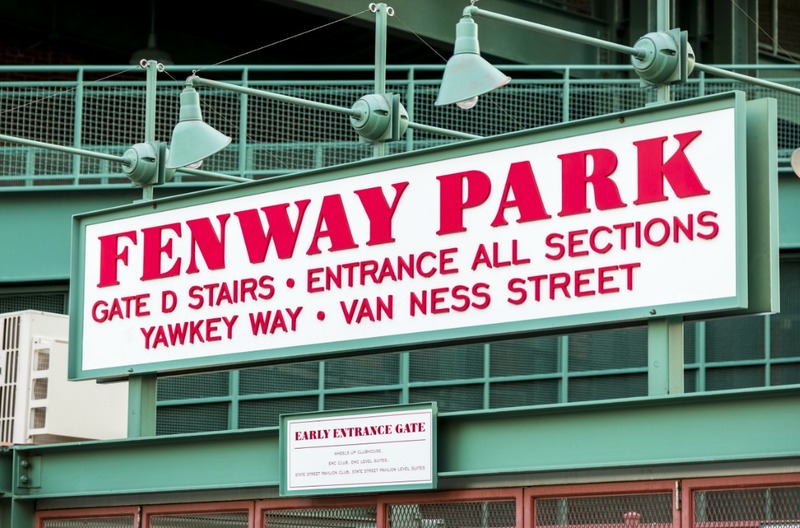 If you’ve only got time for one, make it Fenway Park – home to the Boston Red Sox. This was the first major league baseball ground in the whole US and is now something of a local institution. Grab some popcorn, a hot dog and cheer with the locals. TD Garden is where NBA basketball side the Boston Celtics play. Snap up a seat in the colossal arena which seats almost 20,000 and join the clamouring crowd as the players shoot hoops. The venue doubles up as an ice hockey rink too, as this is also the home of the Boston Bruins. Watch a college game of American football at the U-shaped Harvard Stadium, or use car hire in Boston to get out to Foxborough, the stomping ground of the all-conquering NFL legends New England Patriots. Food is at the heart of Bostonian life. That’s how it earned its nickname, Beantown. Aside from the local speciality of Boston baked beans, other unmissable dishes include the seafood chowder and local lobster. When it comes to choosing a restaurant, you have the full spread of venues from fancy-free food markets to top-end tables. Menton makes a strong play for the best restaurant in Boston. This elegant fine-dining venue has won awards galore, making reservations a must for those fancying a taste. Duck galantine is paired with heirloom carrot, and local halibut with shellfish vinaigrette. If you’re finding it hard to choose just one, the ‘Chef’s Whim’ menu will whip you through eight sensational courses. For something less formal, head for the Seaport District and grab a table at any one of the marine-inspired eateries. Yankee Lobster Company is a great choice – simple and welcoming. Start your feast with oysters or stuffed clams. Then move on to lobster mac and cheese, a bowl of bisque or clam chowder. You’ll find great fish-cooking across the city. Pick up a lobster roll in brioche at Neptune Oyster or Saltie Girl. The latter, found on Newbury Street, specialises in tinned seafood as well as boasting a world-class raw bar. Hotels in Boston run the gamut from high-end chains to boutique stays and characterful B&Bs. At the top of the tree are the luxury options such as the Mandarin Oriental, which has a Daniel Boulud restaurant on site. For the best views in the city, over Boston Public Garden, the Four Seasons is the hotel of choice. Slightly more affordable but no less wonderful, the Lenox Hotel is right in the thick of the action at Copley Square. Its Beaux Arts exterior blends perfectly into the slew of landmark buildings here, and once inside you’re ensconced in luxury. The hotel was built more than 100 years ago and marries traditional charm with modern touches. If you’re on the history trail, the Omni Parker is the place to stay. This is where John F Kennedy proposed to Jackie, where Charles Dickens read aloud to an audience, and where Ho Chi Minh, Vietnam’s former president, worked as a baker. You’ll be sleeping in perhaps the oldest hotel in the country and, while it’s not the most spacious, it is perhaps the most atmospheric. Dine on-site at Parker’s Restaurant – it’s where the Boston cream pie was invented. Turn your Boston holiday into an all-American road trip and get out to see the wonders of Massachusetts. Whether you pick your vehicle up in the city or organise car hire from Boston Airport, you can soon be venturing out of the city on memorable day trips. 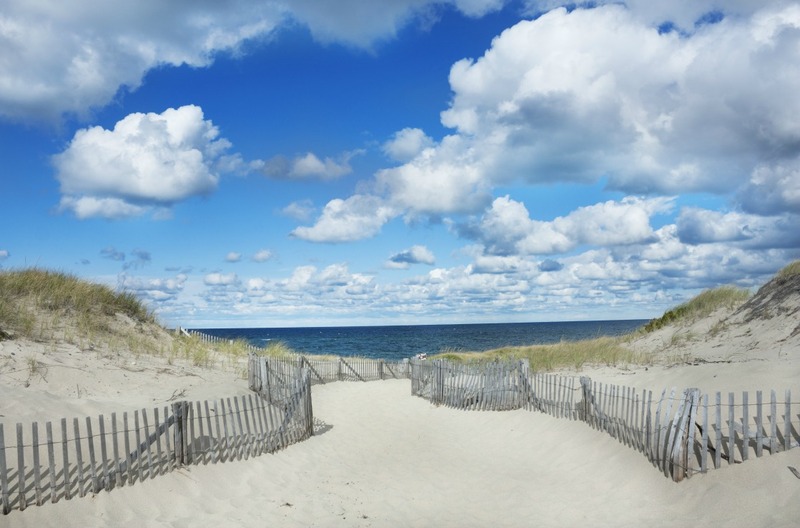 In the summer months, go to Cape Cod and enjoy its famed white beaches butting up against the Atlantic. Park up here and grab a ferry to Martha’s Vineyard, one of the most popular and gorgeous islands in North America. Spot the quaint cottages and browse the galleries on this arty enclave. Salem is only an hour or so away, the 17th-century setting of the infamous trails and witch hunts. An eerie reminder of days gone by, the Witch House still stands. Discover even more about sorcery in the city at Salem Witch Museum and Salem Witch Village. Autumn is when New England really comes into its own. The leafy landscape glows with russet, red and orange – an idyllic autumn scene. Driving along the forest-surrounded highways with the windows down is one of the best ways to go leaf peeping – and is certainly one to tick off the bucket list. History, food, sports and outdoor pursuits – Boston is a well-rounded city with an action-packed schedule. Make the most of your time in this East Coast destination with car hire and then venture out into the wider state for an unforgettable American adventure.